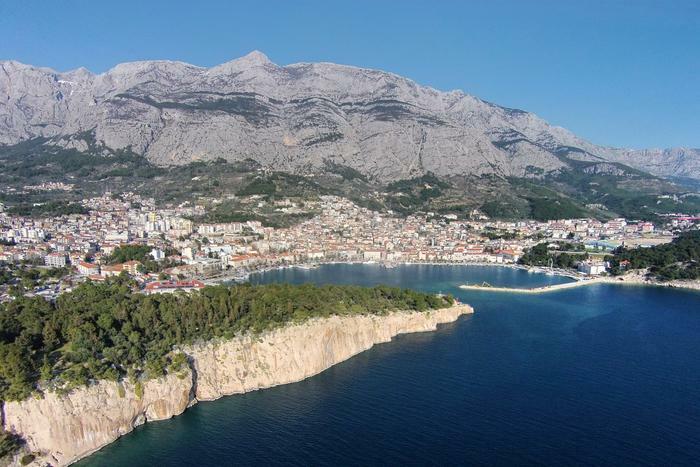 Makarska riviera has been one of the leading destinations in Croatia for years. There are many reasons why: a beautiful coastline, great beaches and all sorts of activities for families and young people looking to have a good time. 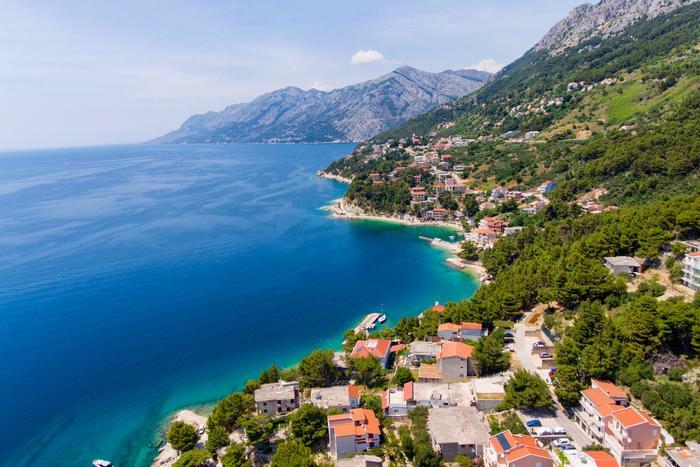 The small coastal towns are ideal for relaxation, surrounded by the beautiful sea from one side and the impressive mountain of Biokovo on the other side. 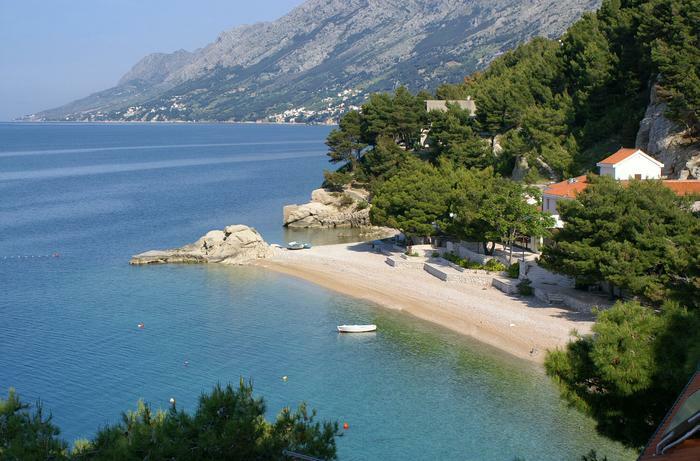 A fishing town with a long tourist tradition, has all the necessary contents for a perfect holiday in Croatia. 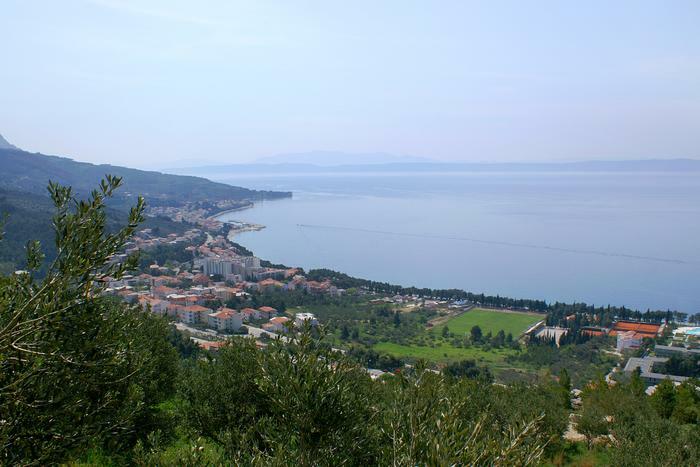 The town with one of the most famous beaches in Croatia - Punta Rat. Do not miss to visit this beach. A charming town on the riviera, the town has a very nice little marina and is ideal for sailors. The center of the riviera, a city with great beaches, fabulous restaurants, fun bars and great night life.. 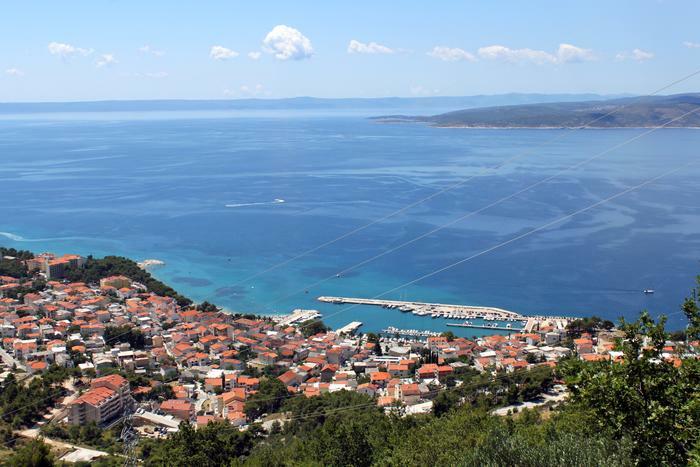 Located next to Makarska, this little town offers great beaches and lots of amusement for it's visitors.